If you’re looking for a great beginner’s harmonica that is good enough to play in any setting, the Hohner Special 20 Harmonica fits the bill. Beautiful to look at and sturdy enough to withstand hours of playing, this harmonica produces a stunning tone that feels at home in all kinds of songs. The harmonica is one of the stalwarts of the musical scene. A must have for anybody who wants to play the blues, the instrument’s distinctive tones have grabbed listeners’ attention for decades. Even today, the harmonica is a common fixture in modern blues and rock music, with talented players able to add an extra dimension to their music with it. The best thing about the harmonica is that it is easy to pick up and play. However, like with most instruments, you will need to spend plenty of time practicing if you hope to truly master the harmonica. 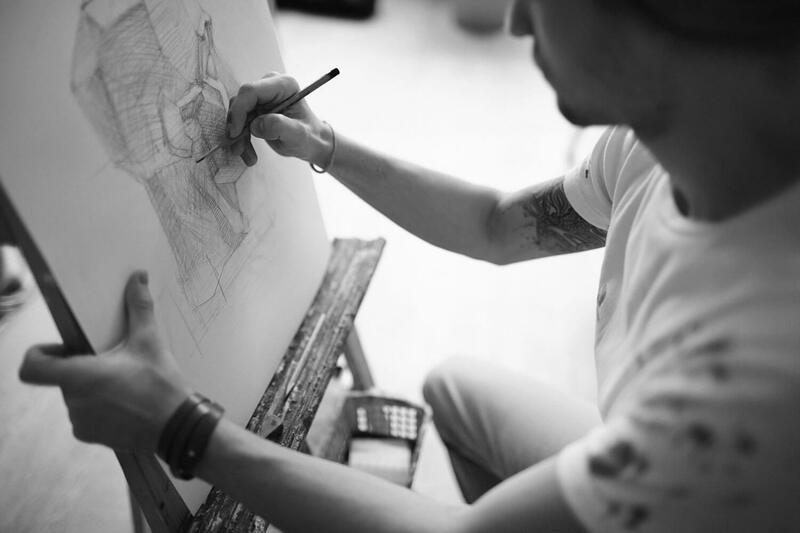 You don’t want to spend a lot of money when you’re just starting out. 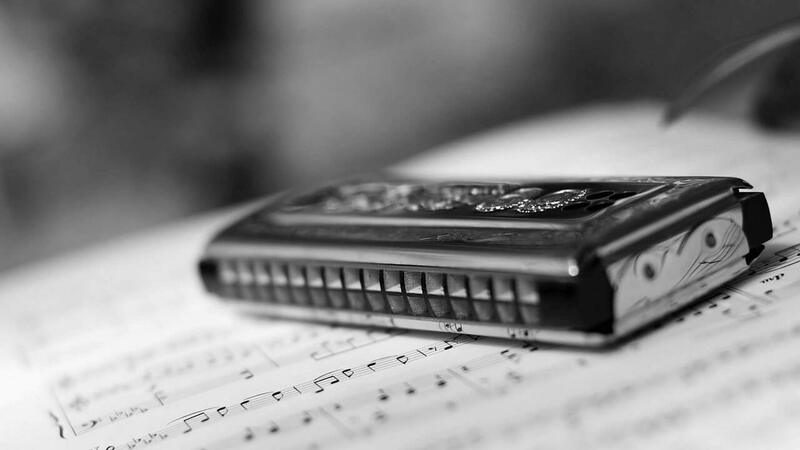 A good beginner’s harmonica should be enough to help you along as you develop your skills. That’s where this list comes in. Here we’ve taken a look at three of the most popular harmonicas for beginners so you can figure out which one is right for you. Any guitarists among you will instantly recognize the Fender name. 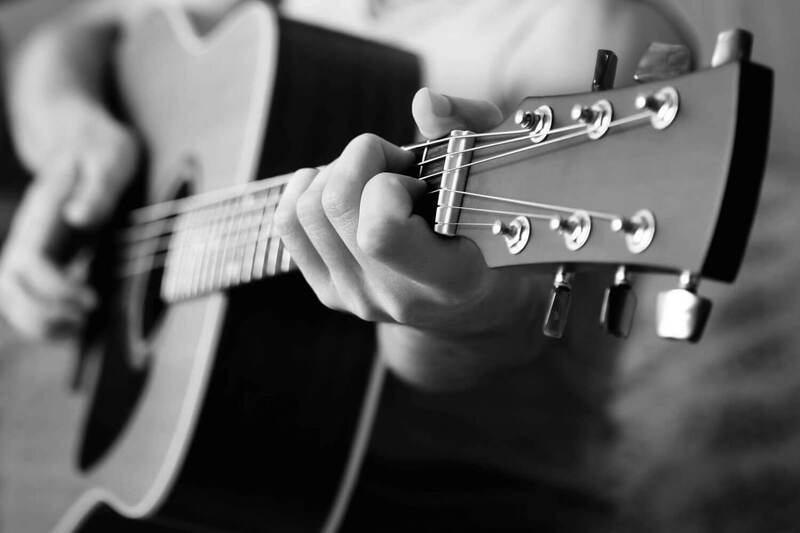 The company has been a world leader in guitar manufacturing for over a century. However, you may not have known that Fender also produces a bunch of other instruments too. The Fender Blues Deluxe Harmonica, Key of C is one of them. 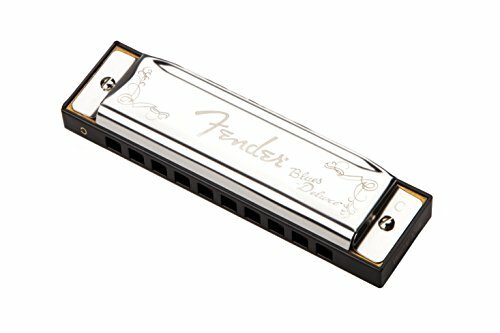 As the name suggests, Fender has tuned the harmonica to the key of C, which is one of the most commonly used keys in harmonica playing. It achieves a distinctive and clear tone due to a combination of sturdy brass reeds and a comb made using PVC to ensure long-term durability and quality in the sound the instrument produces. Fender have built the Blues Deluxe Harmonica in the traditional fashion. 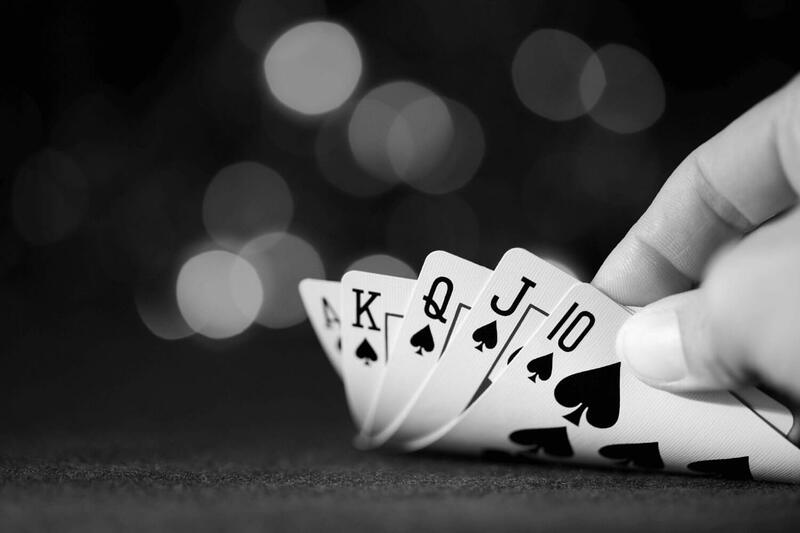 This means you should find that it fits easily in the hand, making it very comfortable to play. The chrome cover protects the inner workings of the harmonica and ensures the instrument glides through your hands for those really fast passages. Versatility is the name of the game with the Blues Deluxe Harmonica. It is a great choice for beginners, as it introduces them to the classic style of harmonica and is great to play. The quality of the materials used, ensure the harmonica can withstand hours of playing. Its tone also means its fit for professional players. That means you can trust this harmonica to take you on the entire journey, from beginner to master. Beyond that, the harmonica comes with a plastic carry case. Its current price of $10.47, as of this writing, makes it one of the best value harmonicas for beginners. One of the most cost-effective harmonicas available, the Hohner 1501BX Blues Band is available in the key of C, though there is another version tuned to the key of G available. It’s a great harmonica for beginners as it doesn’t cost a whole lot but still has the quality needed to ensure players can create good tunes during practice. That’s why it is one of the top selling beginner harmonicas around. Its solid reed plates made of brass create a great tone and ensure the harmonica can stand up to repeated playing. 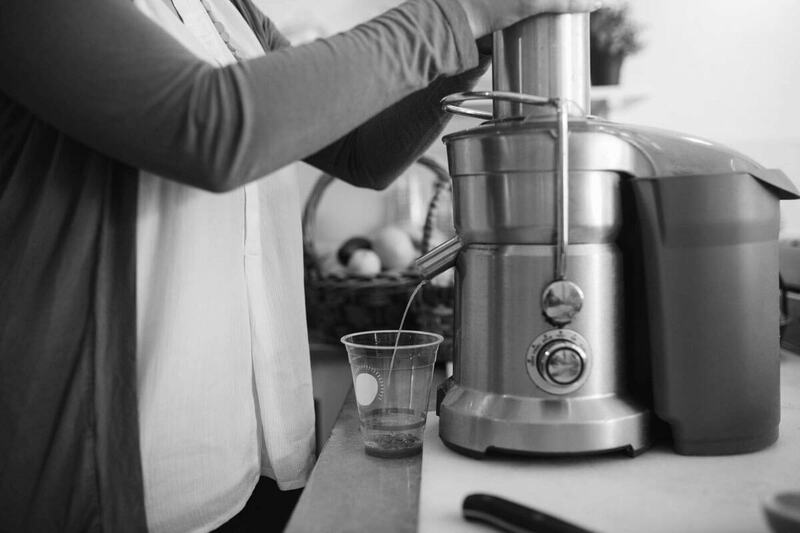 This sturdiness is enhanced with a cover plate made using stainless steel. This protects the harmonica from any bumps or knocks that may result from dropping it. Plus, it’s nice to know that any stray spittle that results from your playing won’t have a negative effect on the instrument’s exterior. There are a couple of things that you need to keep in mind. For one, the packaging you see when you purchase the harmonica may not always match up to the packaging you receive when the harmonica arrives at your door. Don’t fret. The manufacturer makes it clear that it uses several types of packaging. Even if the box looks a little different, the harmonica inside should still do the job properly. It also doesn’t come with a carry case, so you may need to buy one separately. 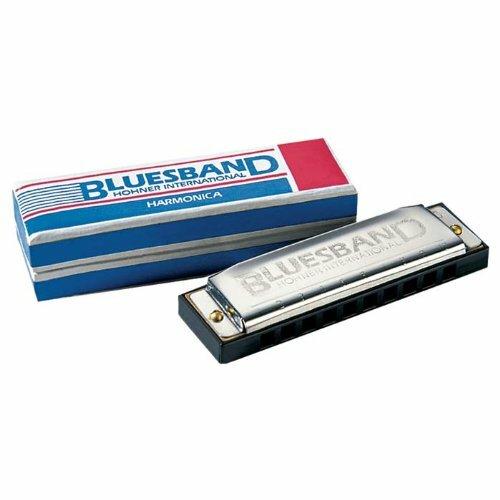 The Hohner 1501BX Blues Band harmonica is available for just $6.97 at the time of writing. Don’t let that low price put you off, as this is a quality beginner’s instrument. Hohner return with another beginner’s harmonica. The first thing you will notice is that the Special 20 Harmonica comes at a higher price than the 1501BX Blues Band harmonica. However, you’ll soon find that the extra investment is worth every penny once you start playing it. Available in the key of C as standard, though you get the harmonica in several other keys, the Special 20 has a superior plastic comb. 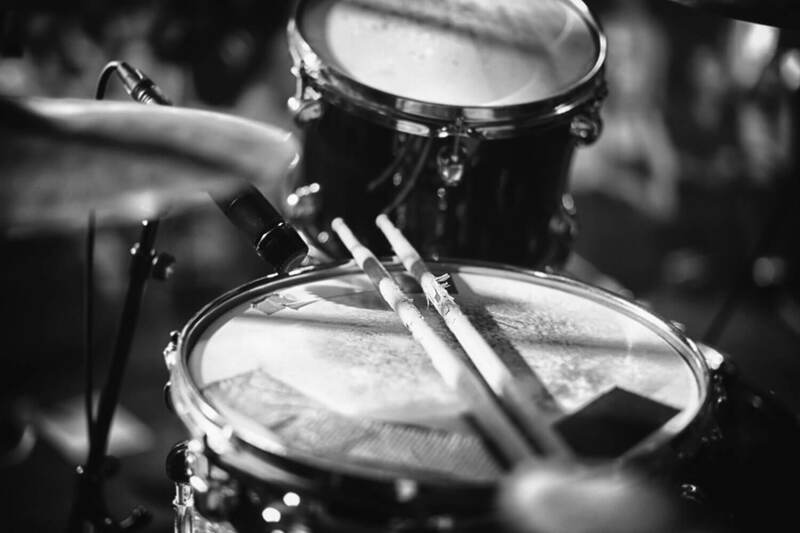 This ensures the durability of the instrument while making it really comfortable to play. 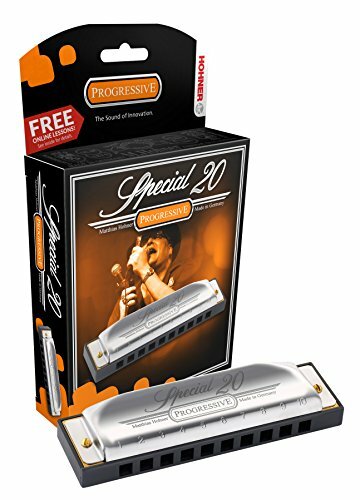 Some of the most famous players in the world, including such Blues luminaries as John Popper, use the Special 20 when touring. Even so, it is a great harmonica for beginners too and one that will take you from your first notes to full proficiency without any issues. So, what else does the Special 20 have to offer? Well, the harmonica has a stunningly powerful tone. This comes from the rounded covers that feature side vents, ensuring every note you play sounds as impactful as you hope it to be. The stainless steel cover protects the instrument from damage and you’ll soon find it to be one of the most airtight harmonicas around. The Special 20 is a little pricier than the other harmonicas on this list. It currently retails for $38.69 and you will see where every extra penny went as soon as you get the harmonica in your hands. All of these harmonicas is well-suited to the beginner player, but we have to choose the Hohner Special 20 Harmonica, Major C as the best of the lot. So much care has gone into the instrument’s construction and you get guaranteed quality from the moment you start playing. It’s also comfortable to hold and easy to play. That doesn’t mean you should discount the other harmonicas we’ve looked at. Both the Fender Blues Deluxe and the Hohner 1501BX Blues Band cost less than the Special 20, which may attract a lot of beginners. Both also have a great tone and sturdy construction, though neither matches the Special 20 in this regard.